Wonderfully, a couple of the charity shops that I visit had a Buy One Get One Free offer on their books and without it, I might not have considered picking up some of these books. I'm really looking forward to both Fire and The Boyfriend List. Really looking forward to both of these books! 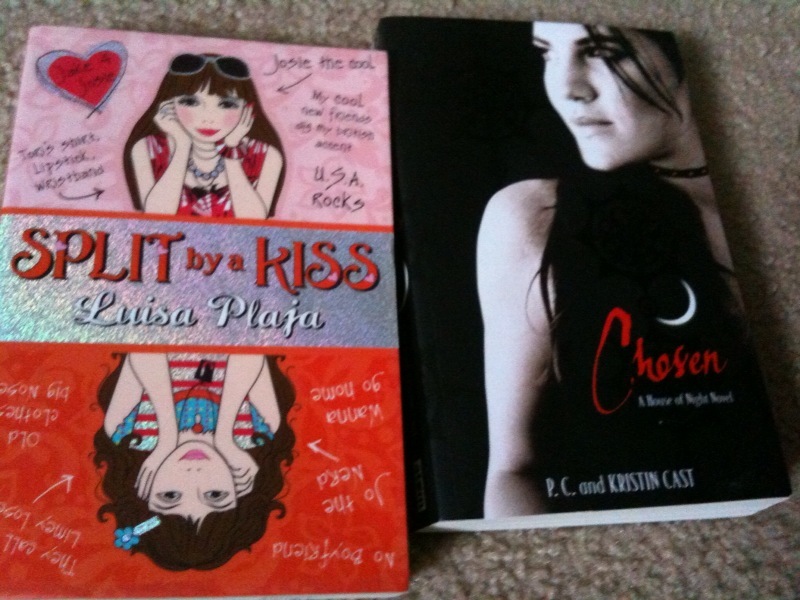 Especially Split By A Kiss! 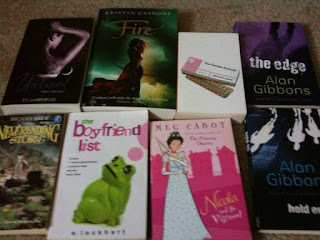 I might have to bump it up to next on my TBR list! Complete impulse buys. Someone stop me, quick. Just looking at these photos makes me squee a little bit. Endless Summer was sent to me from Jennifer Echols! And she signed it, I'm so excited. I heart her. 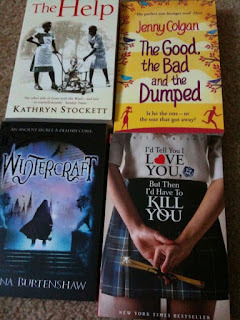 Like Bees To Honey was sent via the publishers for taking part in the blog tour, but I think I'll buy my own copy as well. 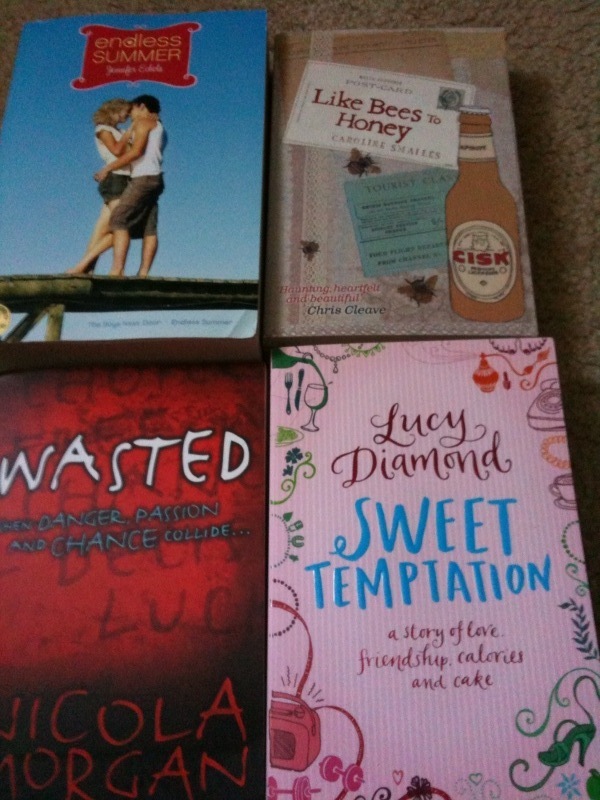 I won Wasted via a Twitter competition, and Sweet Temptation via a giveaway on Caroline's blog! So I've been incredibly lucky! These all look great, and there's some I haven't heard of which is always good. I actually got The Boyfriend List too - sounds fun, doesn't it? I also need to read some Jennifer Echols - I'm always hearing from other bloggers how much they love her. Enjoy all these! 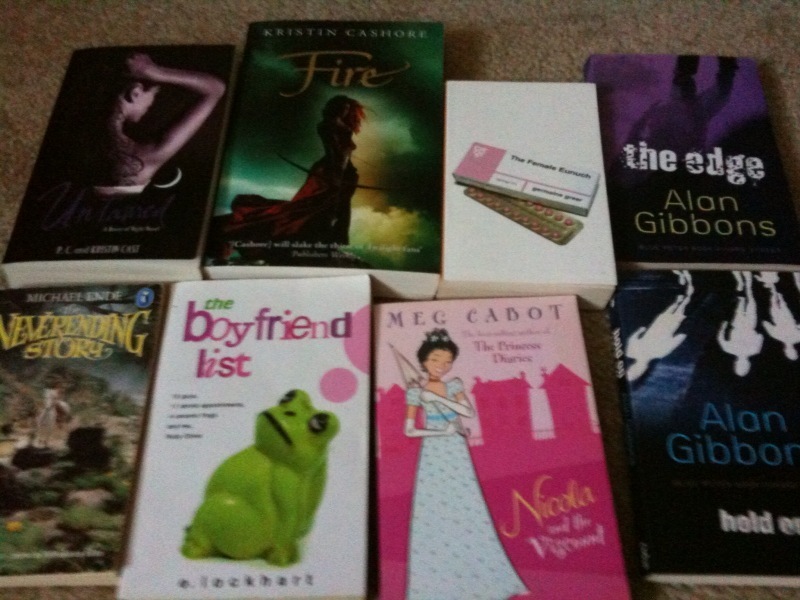 Looks like you have a great selection of books-your cover of The Help is different from mine-interesting. Fire looks really good, especially if it's anything like Greaceling. The Neverending Story is such a classic too; I loved reading it!